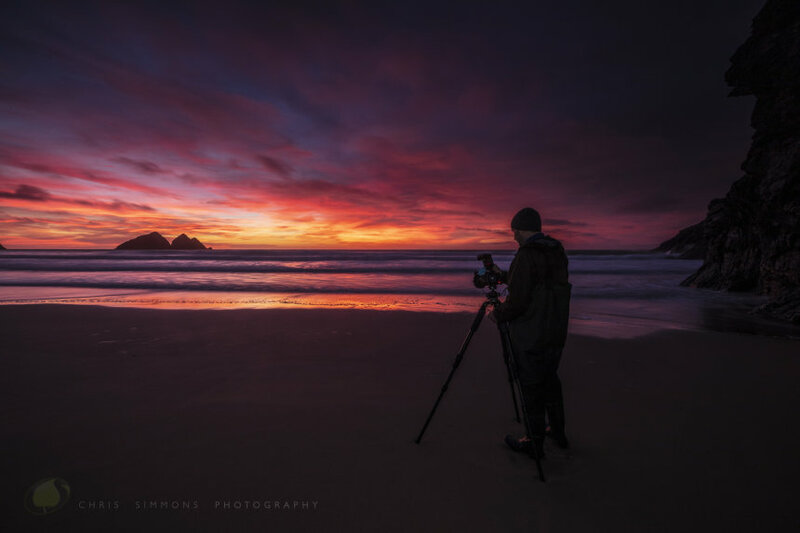 "I travelled over to Cornwall and completed my fourth workshop with Chris in October. The trip included a mix of new and existing locations (the existing ones I was delighted to visit again to work on improving my seascapes). The accommodation and food were, as previously, the best you could expect. I have continued to learn with Chris, and all aspects of my photography have benefited from his advice. I cannot recommend strongly enough to other photographers, if you want to develop at your craft, both the image capture and the post processing, then this is the course for you. Once again, I sought and got Chris’s help in printing and went away with 9 fantastic Cornwall images, all captured in the workshop. When I went home, within two weeks, 4 of them had disappeared to friends who had previously asked for a seascape image."